Let this American Moses lead all your other finger puppets to freedom. On your finger, she's a puppet; on your fridge, she's a magnet! 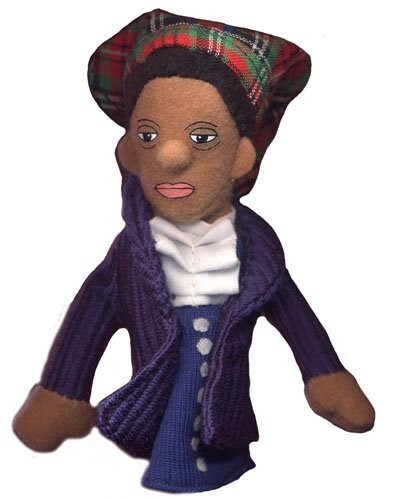 This 4" tall finger puppet has a magnet on the back and is modeled after images of Tubman. 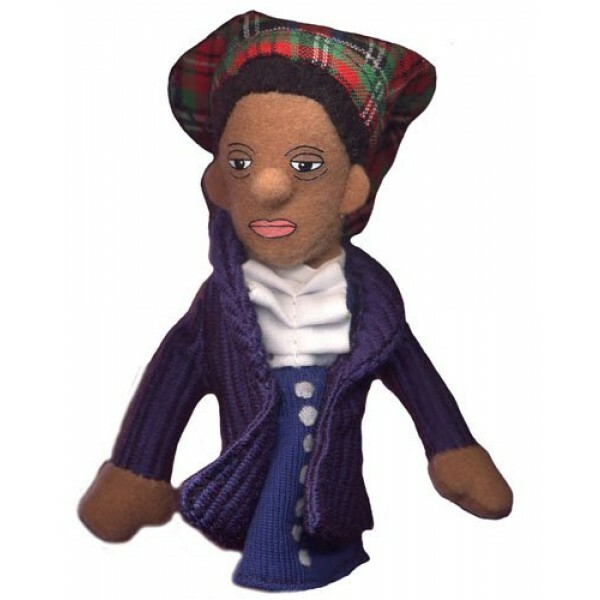 For more products featuring this courageous woman, visit our Harriet Tubman Collection.